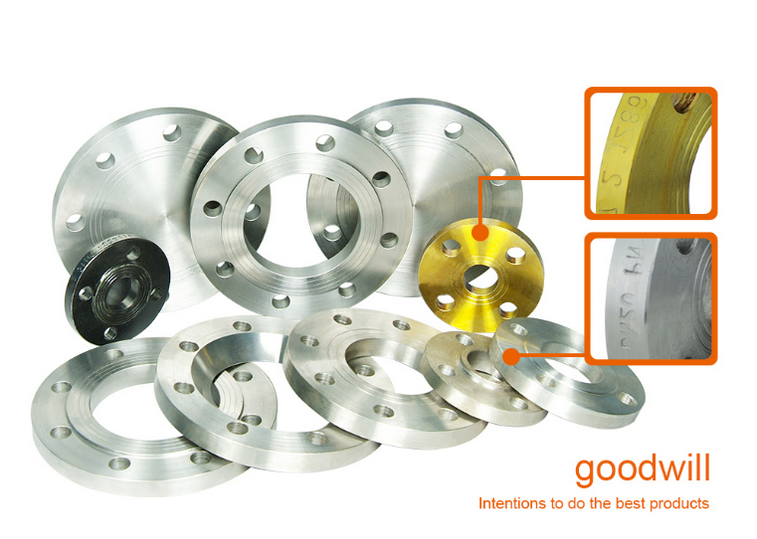 Product categories of JIS B2220 Steel Flange, we are specialized manufacturers from China, JIS B2220 Steel Flange, JIS Steel Blind Flange suppliers/factory, wholesale high-quality products of Sop Flange R & D and manufacturing, we have the perfect after-sales service and technical support. Look forward to your cooperation! JIS 2220 flange/JIS Steel Flange is widely used in machinery, so the appearance is also very strange, just like is called flange, so the flange is a kind of disc parts, are the most common in the pipeline engineering, the flange is used in pairs.In pipeline engineering, the flange is mainly used for pipe connection.Different stress of flange bolts with different thickness and use different.Pump and Valve and pipeline connection, these local equipment, also made the corresponding shape of Japanese standard flange, also known as flange connection.